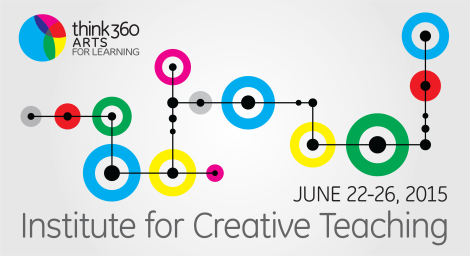 Think 360 Arts for Learning, in collaboration with the University of Denver's Morgridge School of Education, will host the 2015 Institute for Creative Teaching from June 22 to June 26, 2015. This in-depth, week-long summer institute offers educators, artists and administrators opportunities for professional development, featuring lectures and workshops from inspiring leaders on the theory and practice of arts integration. From 8:30am until 4pm each day, attendees will participate in hands-on workshops with four master teaching artists to discover how to integrate arts-based practices into everyday teaching, and discover ways to equip students with 21st century skills such as innovation, communication, collaboration, and critical thinking. They will also collaborate with arts integration specialists to connect and apply artistic experiences to the standards-based curriculum. Upon completion, participants will receive 35 contact hours toward CDE license renewal. Each year, the Think 360 Institute for Creative Teaching reignites a passion for teaching among arts educators, and sends them back into the classroom rejuvinated and inspired. Register here by June 16! Individual tickets are $350. Sign up with a friend for $300 each, or a group of 3 or more for $250 each.  For more information, contact Michelle Shedro at michelle@think360arts.org or (720) 904-8890 ext. 101, or visit Think 360's website.